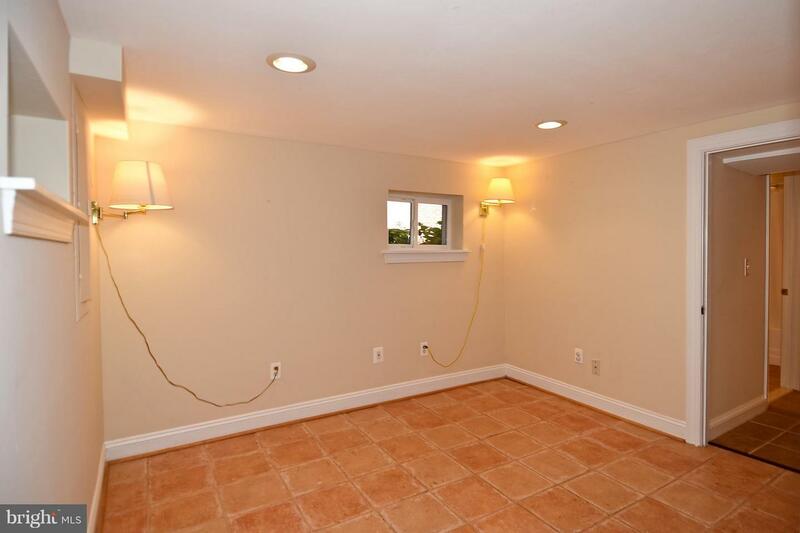 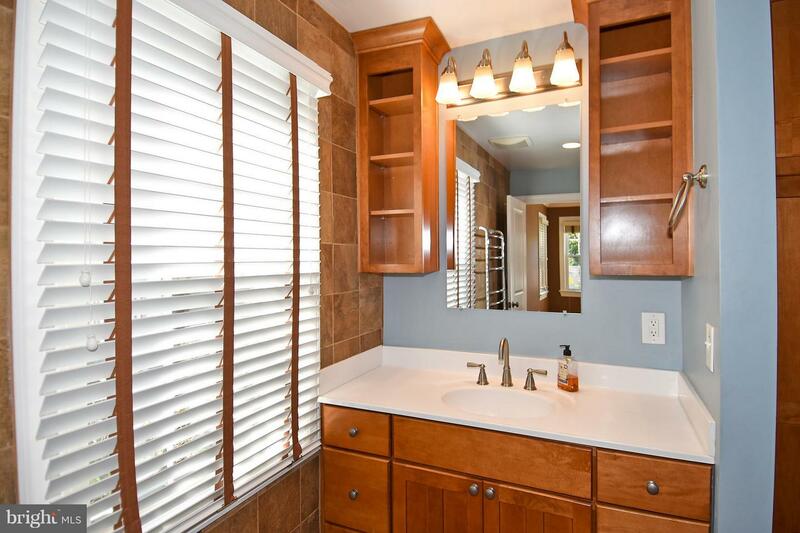 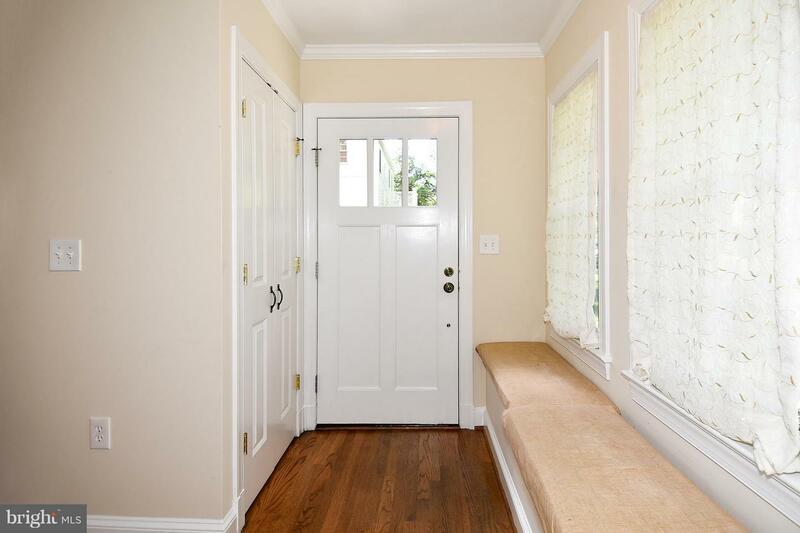 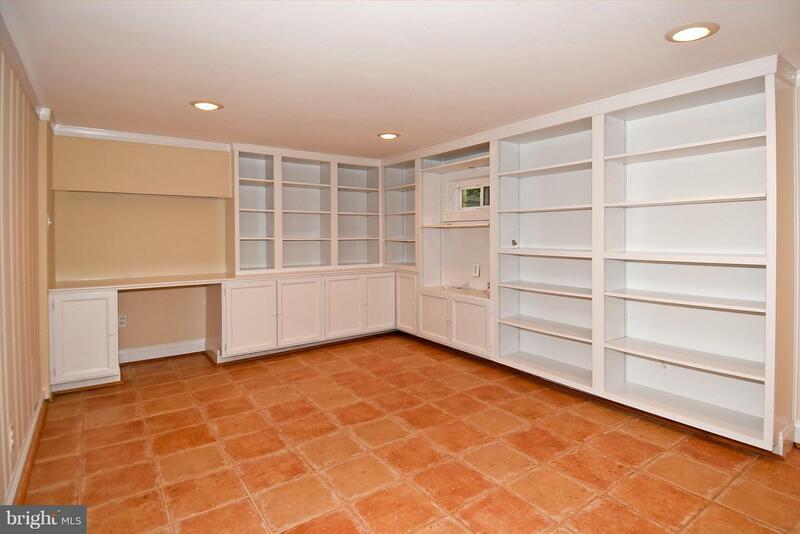 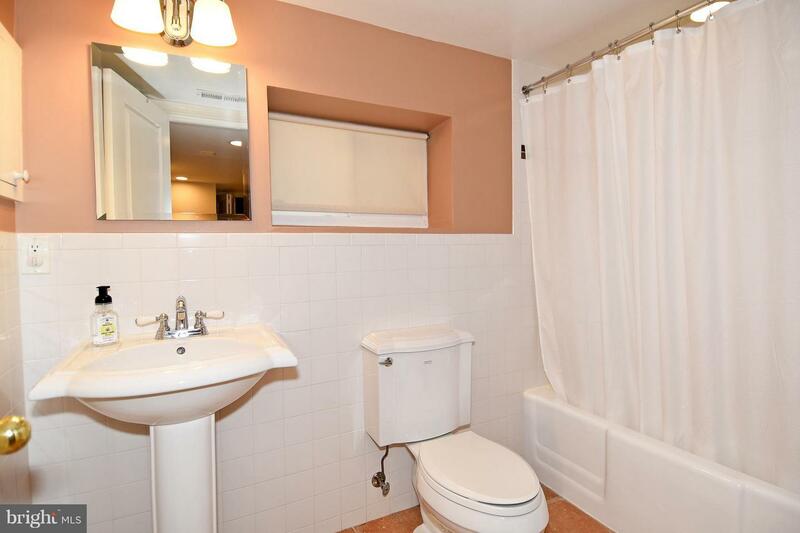 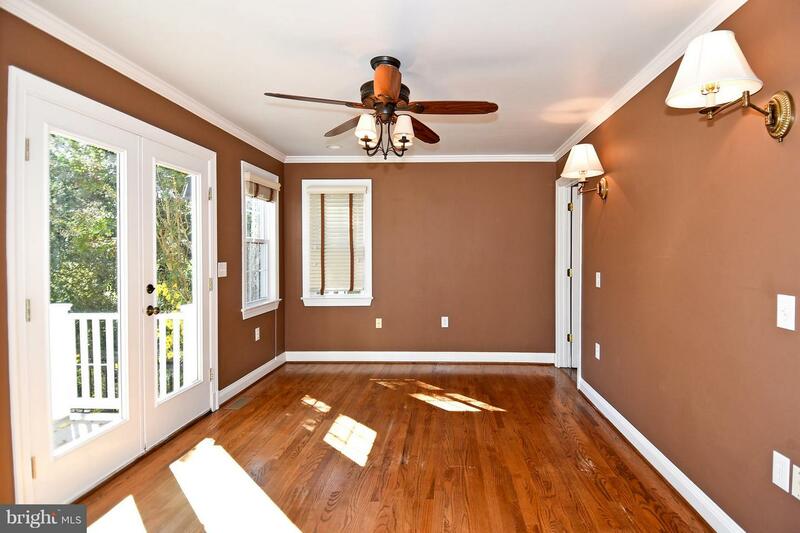 Storybook charm and all the updates you want make this an exceptional rental find. 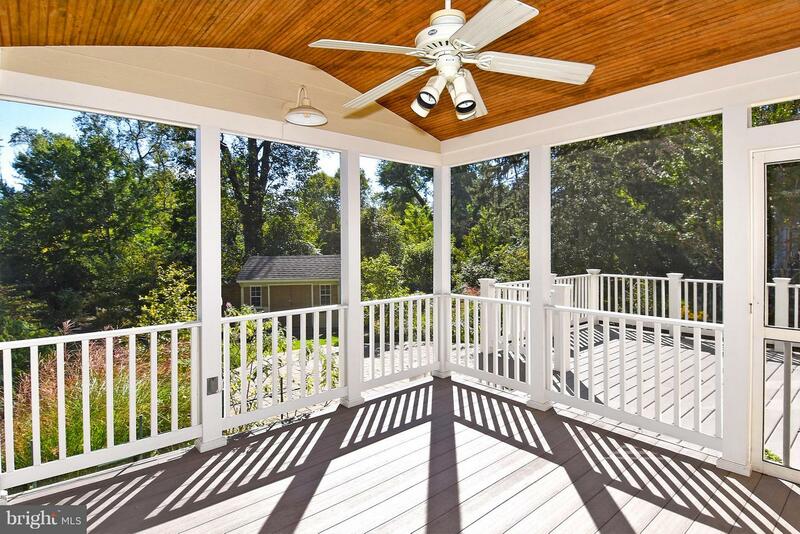 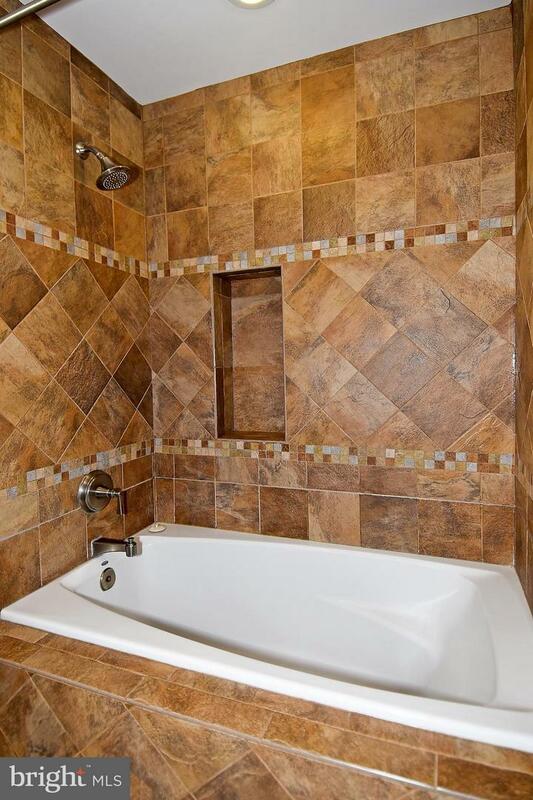 Main level master with ensuite bath and walk in closet, gourmet kit w/eat in space and access to spacious screened porch. 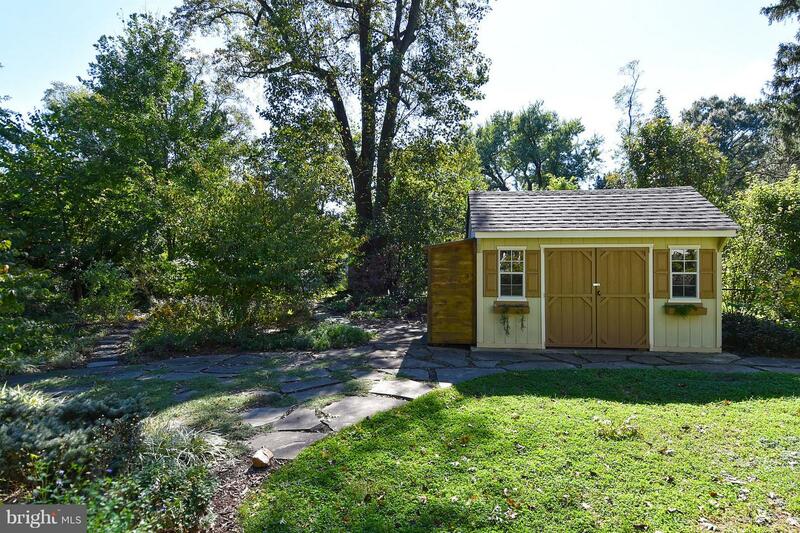 Scrumptious back yard and huge shed. 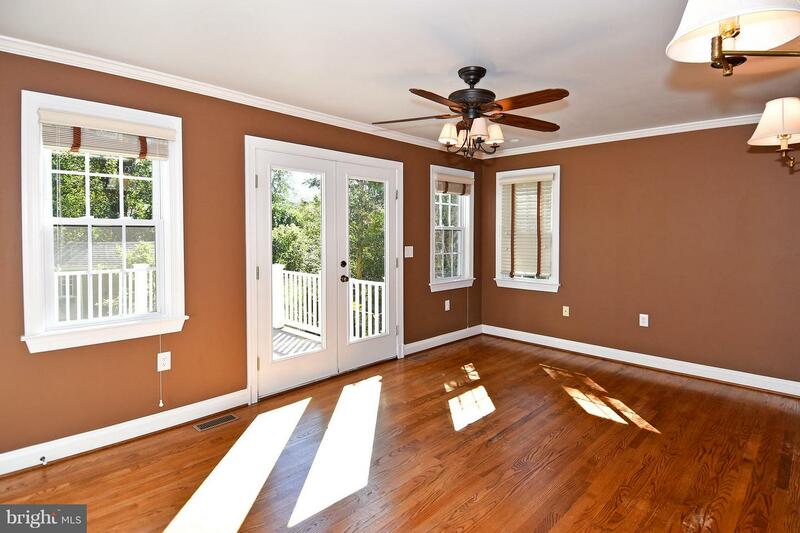  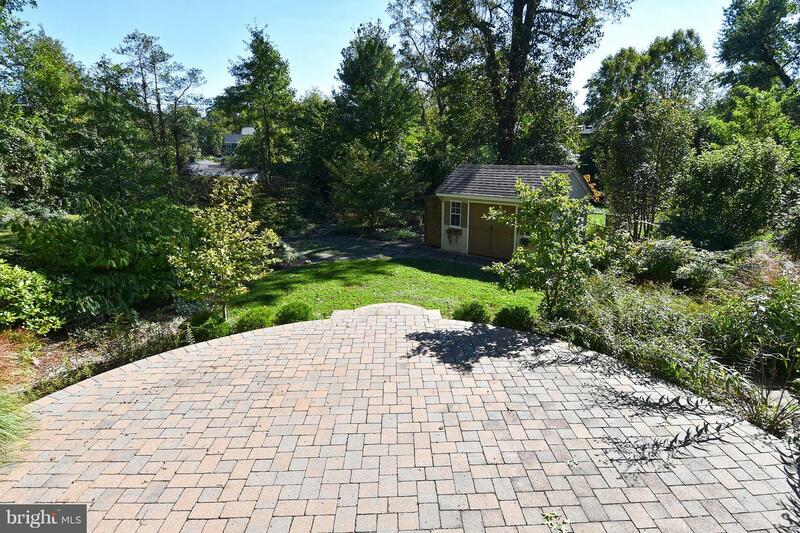 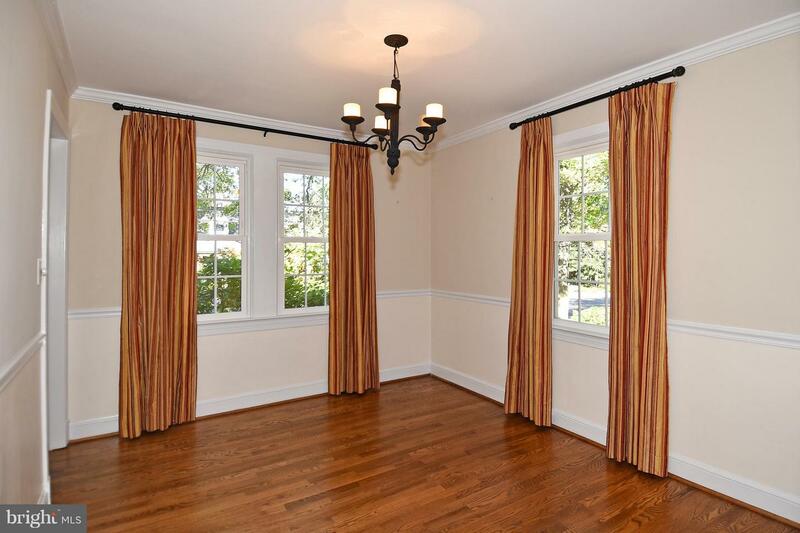 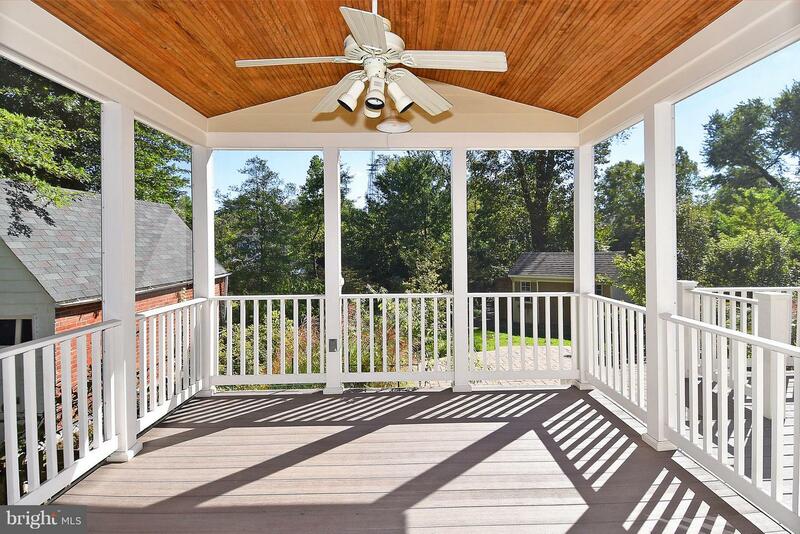 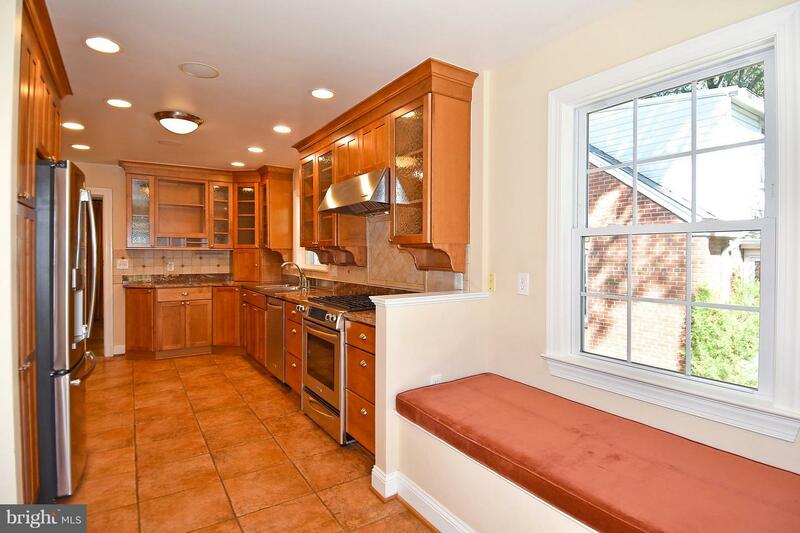 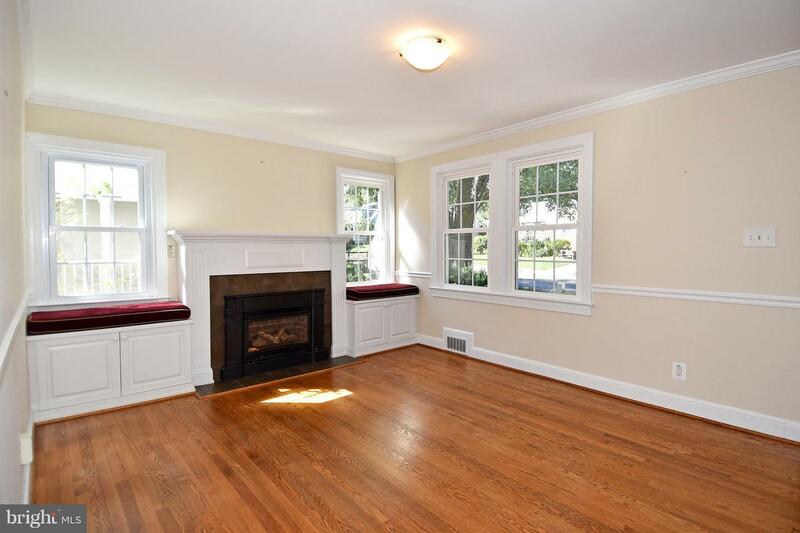 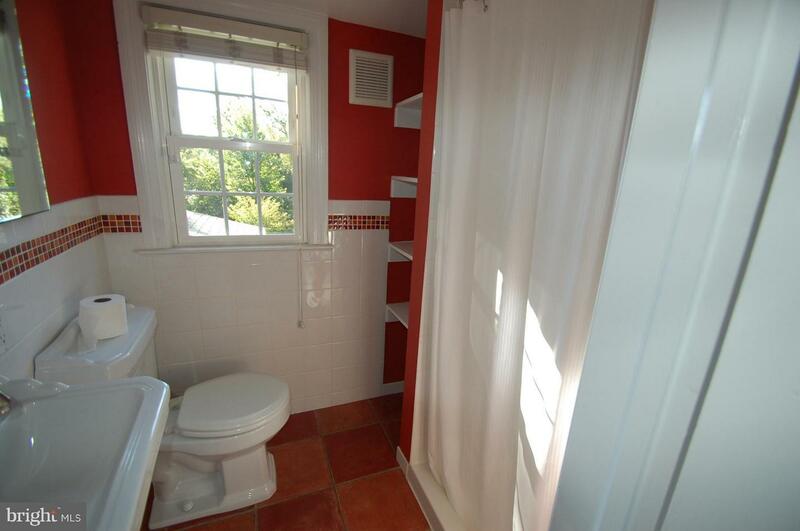 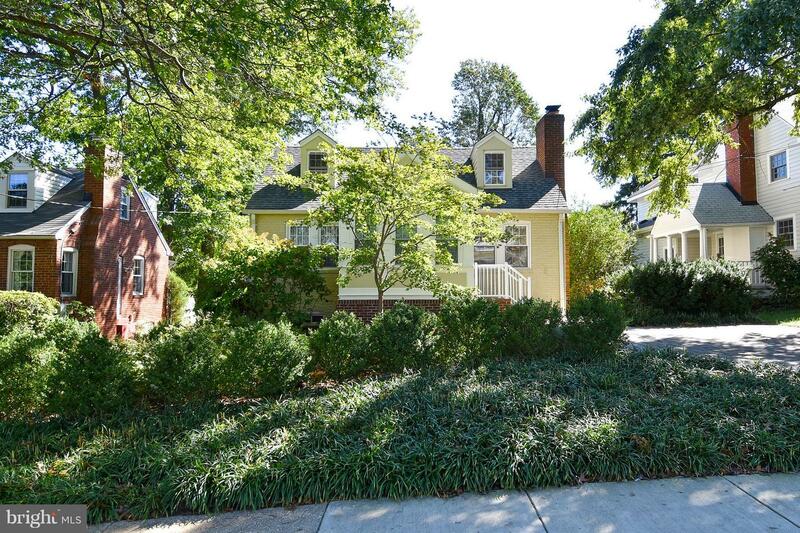 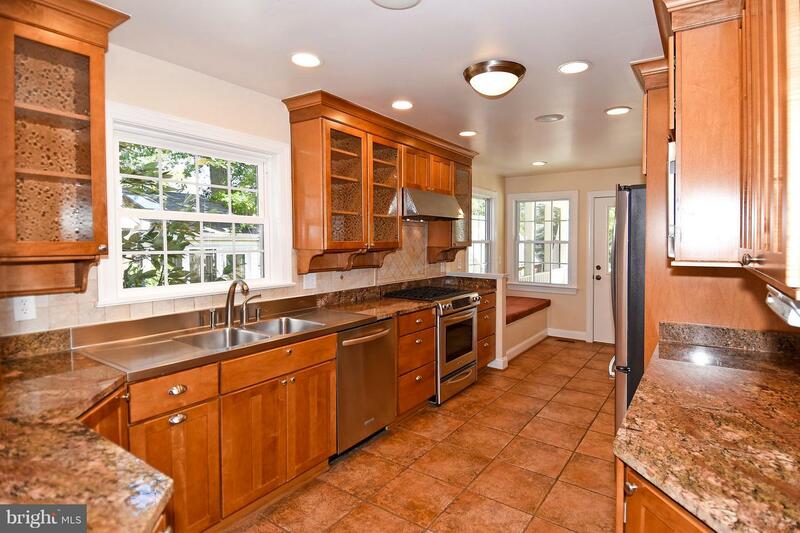 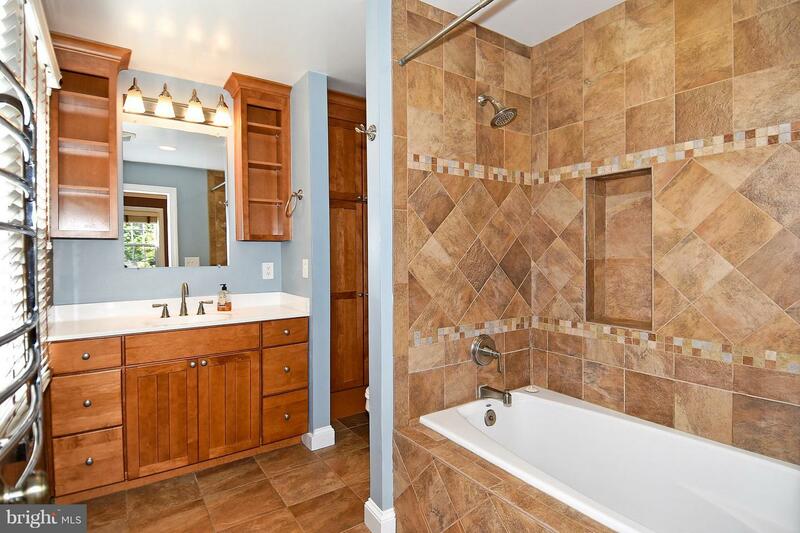 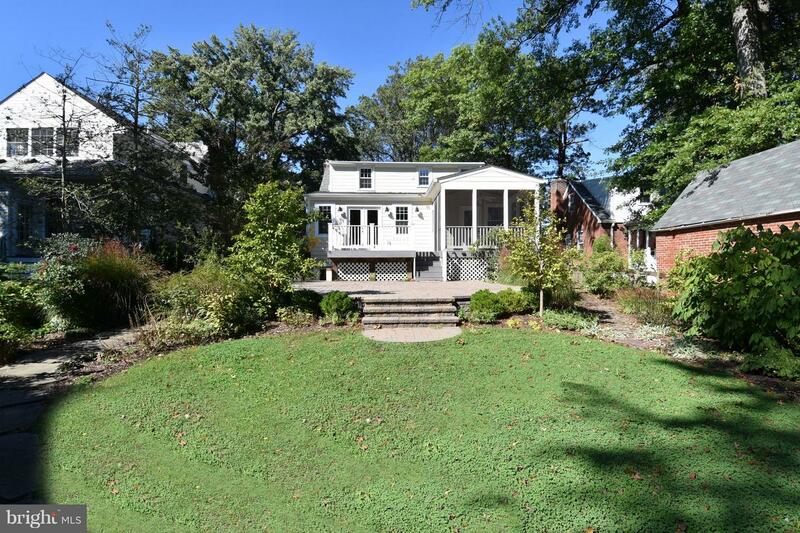 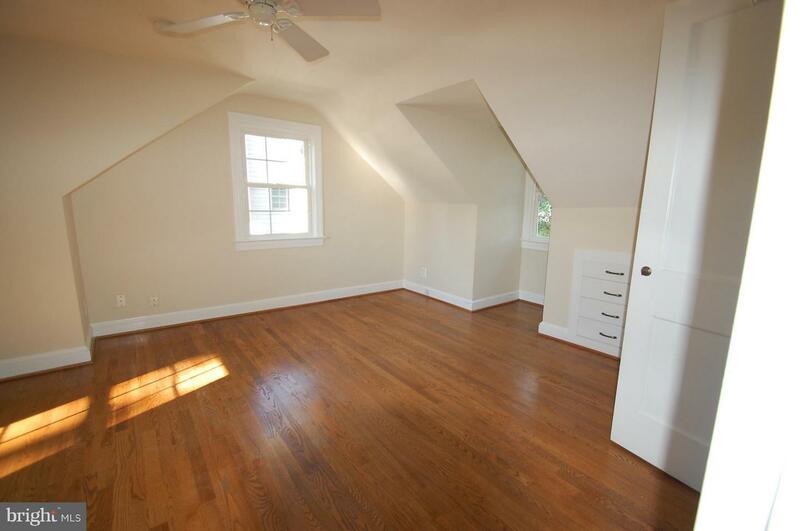 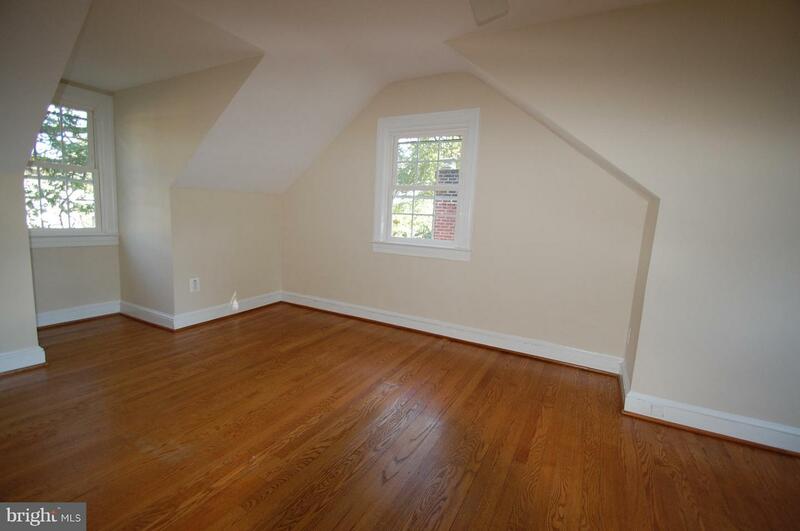 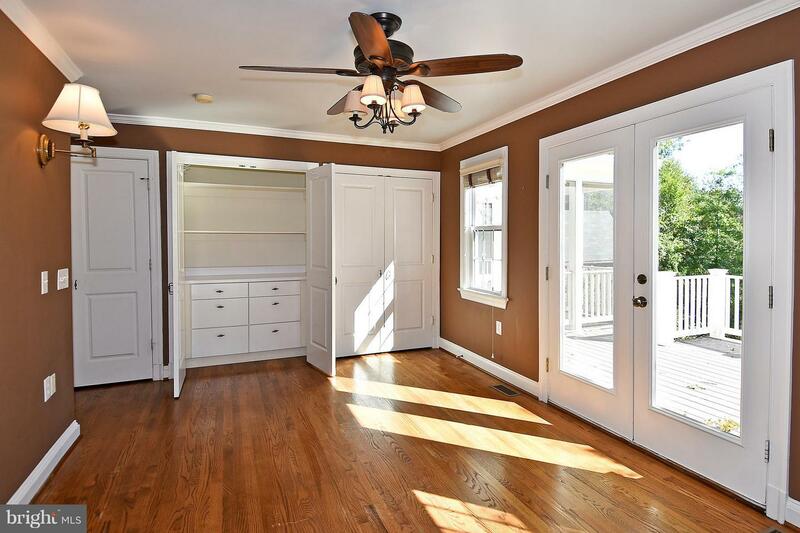 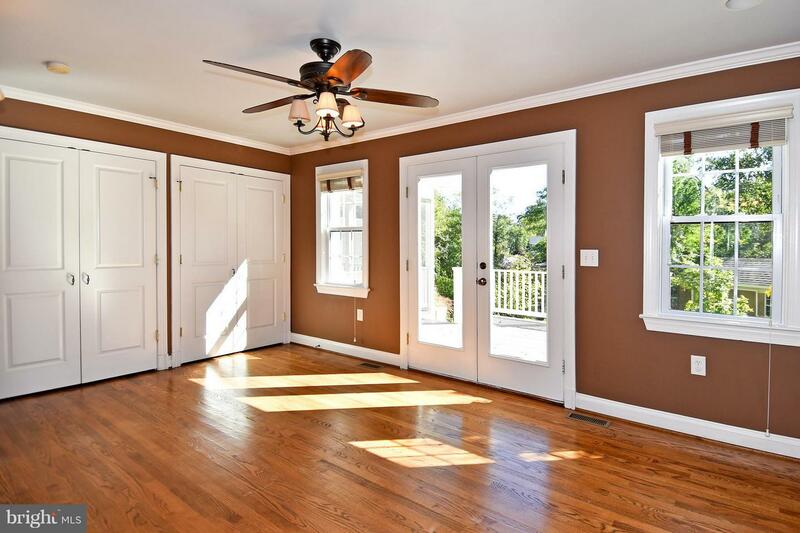 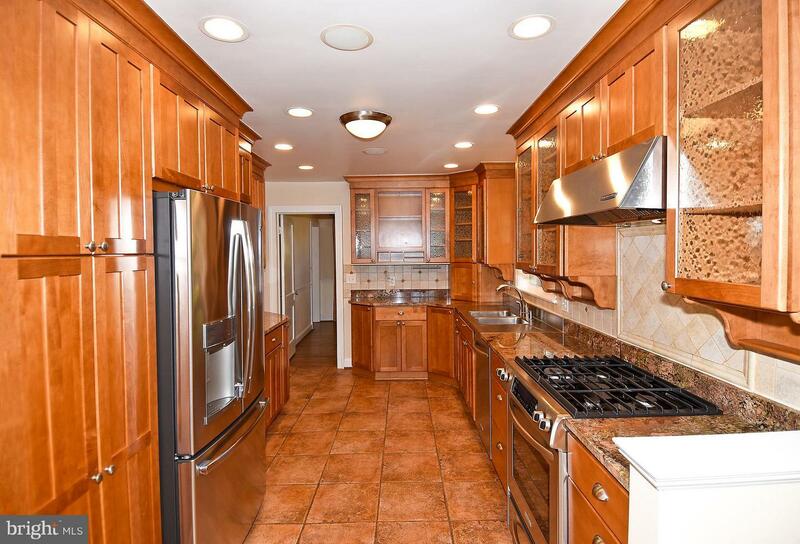 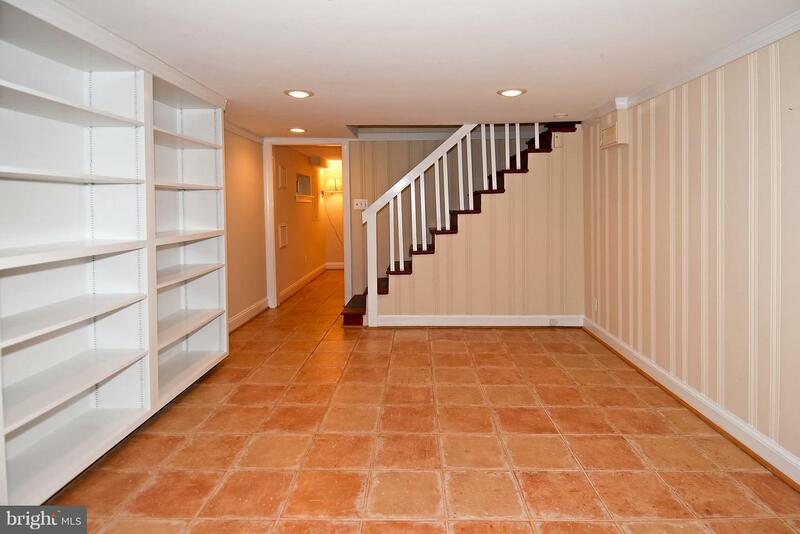 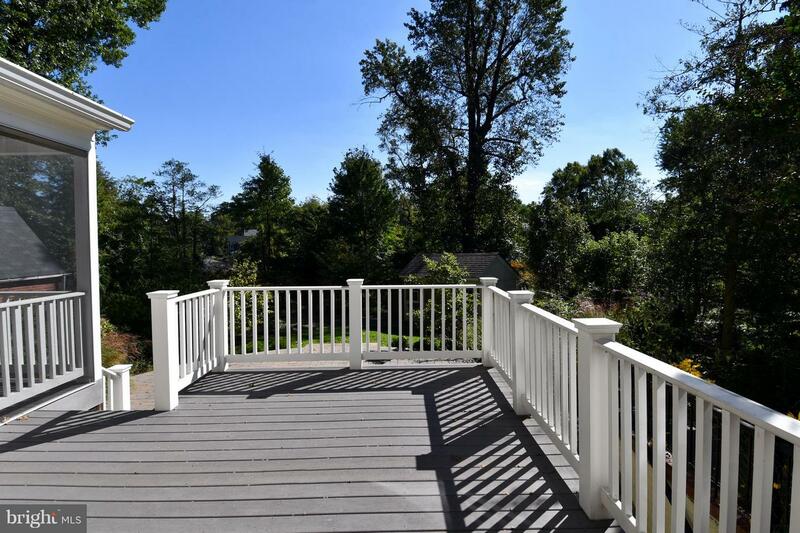 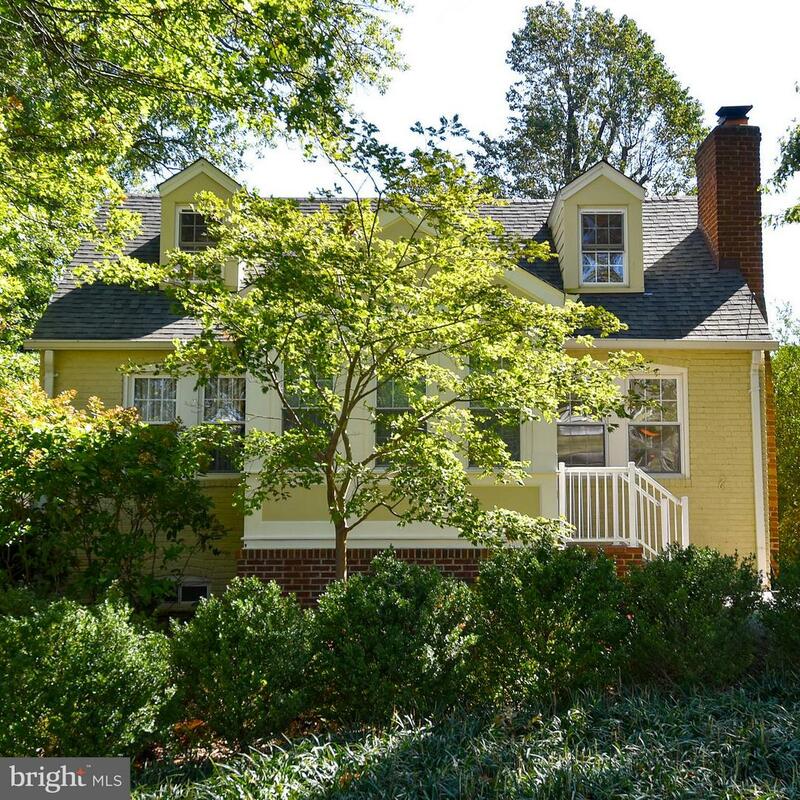 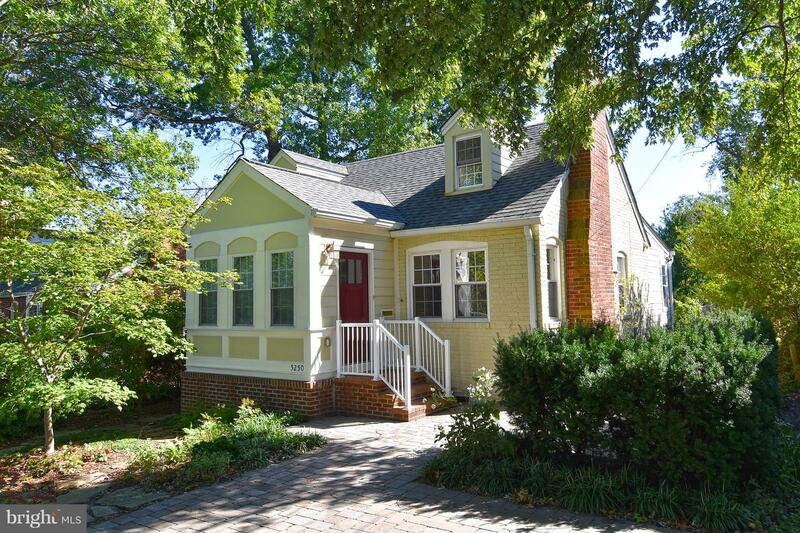 Walkable to Lee Harrison, coveted school triangle and breezy commute to DC. 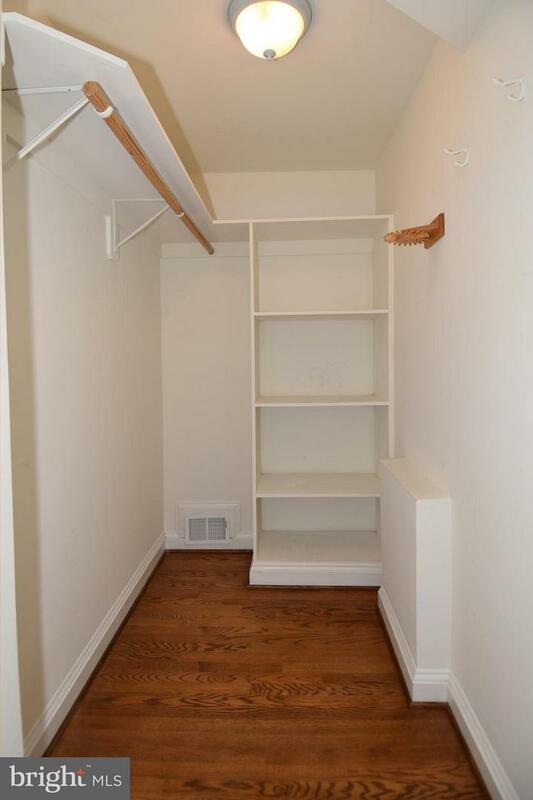 Pets ok case by case under 50lb.